Desktop Metal makes 3D printers to create metallic products. Desktop Metal, the Burlington-based maker of 3D metal-printing devices, announced Monday morning that it had brought in $115 million in new investment — its largest round to date and one of the region’s most significant this year. The company said the amount represents the largest private haul for any 3D printing company focused on metal. Desktop Metal has now raised $212 million since its launch in 2015. “The continued support of our investors underscores the power of our metal 3D printing solutions to help engineers and manufacturers, for the first time, apply metal 3D printing for the entire product development lifecycle — from prototyping to cost effectively mass producing complex metal parts,” chief executive Ric Fulop said in a statement. The investment follows the April launch of two products by Desktop Metal. 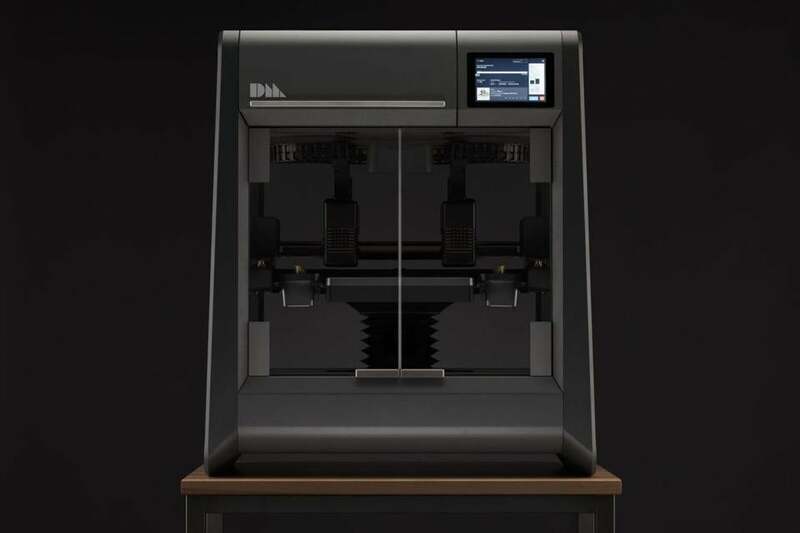 The Desktop Metal Studio System, which will be used in prototyping, is expected to ship in August. The Production System will be used in the manufacture of parts and is expected to ship next year. Investors in the latest round include New Enterprise Associates, GV — formerly Google Ventures, GE Ventures, Future Fund, and Techtronic Industries. The massive round is the latest in a recent series of $100-million-plus venture investments in the Boston area. In June, Rubius Therapeutics announced $120 million in new funding on the same day that digital security company Cybereason made public a $100 million round.